The last couple of years have proved promising for Devon based singer songwriter Small Town (Jim) Jones. Having provoked numerous great reviews including a four-star review in Q magazine a 5 star review in Maverick, Jim is making some noticeable waves. He is becoming more widely known after the title track of his last album “Freight ships was picked up and was played on the BBC Radio 2’s Dermot O Leary show which later led to a live Saturday Session with his long time compadre and guitarist Dave Little and has recently led to him returning to the show. 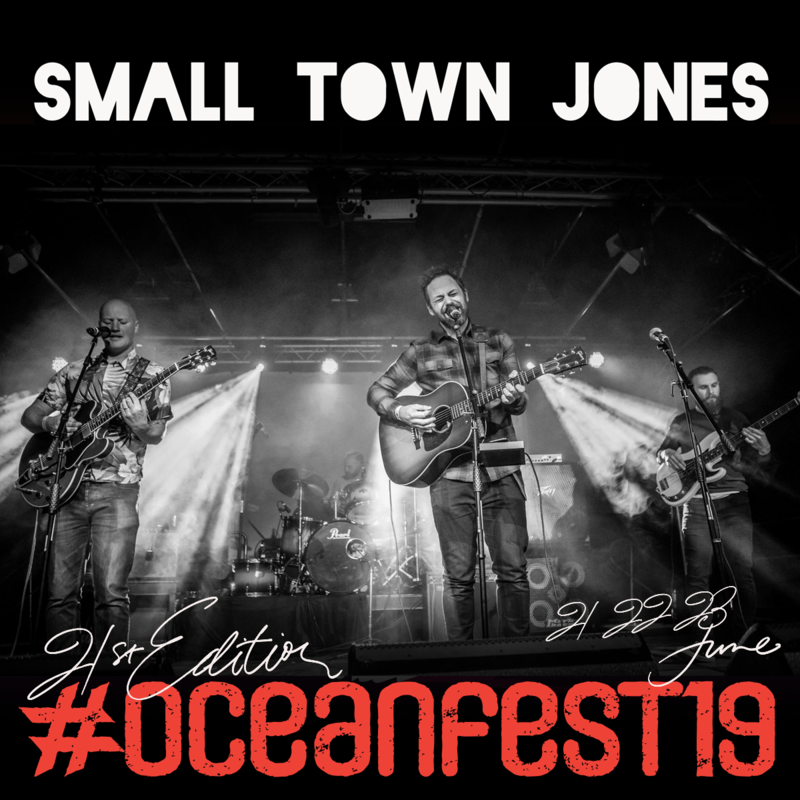 Small Town Jones’ new album features some great guest musicianship from the likes of Son Volts Dave Boquist to the vocals and folk singer songwriter contemporary Emily Barker as well as the backing of long time friends and musicians Dave Little, Mike Reed and the brilliant Peter Bruntnell. The first single from the new recording “Night full of ghosts” has already received a great response with airplay on BBC Radio 2 and the momentum continues to build once more. His honest style of songwriting coupled with the intense and soulful acoustic sound have earned him praise from the likes of such folks as the acclaimed singer songwriters Ray Davies, Ron Sexsmith, Peter Bruntnell, John Murry and Willy Vlautin (Richmond Fontaine/ The Delines) as well as the Ivor Novello Award winner Iain Archer (recent project Tired Pony with Peter Buck & Gary Lightbody), Jim has opened for Ray Davies, Damien Jurado, Chuck Prophet and Richmond Fontaine as well as well as recently touring Ireland and the U.K. – more gigs to follow soon.